Even though according to the calendar, summer isn’t officially over, when the kids go back to school, it is the unofficial end. 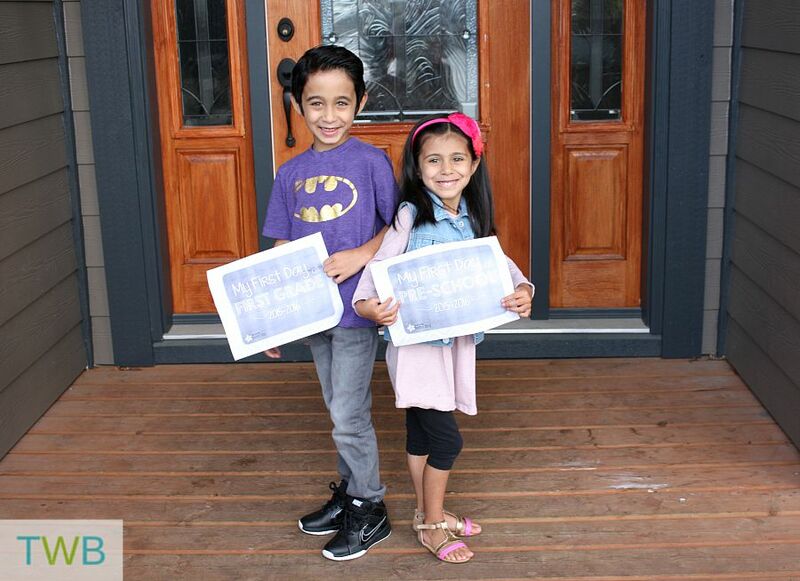 This year, my eldest started grade 1 and my youngest started 3 mornings a week of preschool. Now that they have been back at school for a week, I thought it would be nice to share an update as to how back-to-school 2015 went. 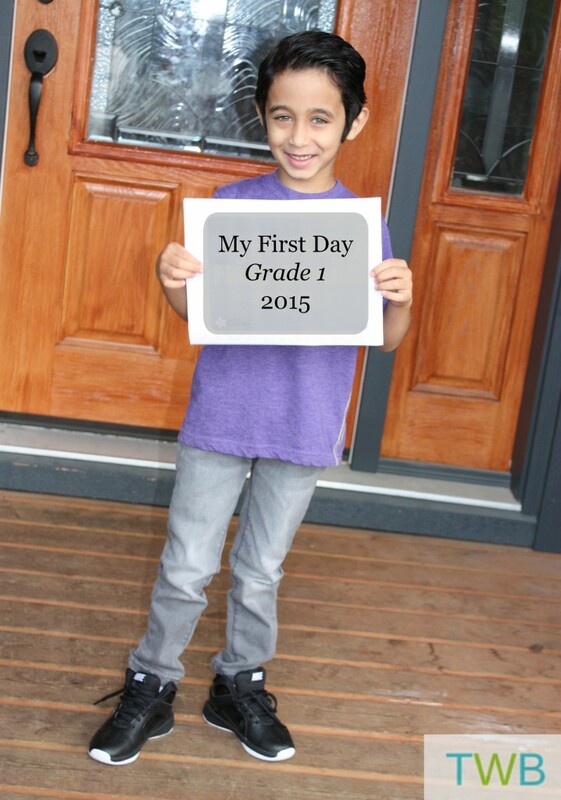 Last year Keyan started kindergarten and that was a big adjustment, even for me. Now that he has been through a year of full-time school, he had a better idea of what was in store this time around. He wasn’t too excited for the first few days, and he was quite tired when I picked him up. But things are slowly getting better. Yesterday when I picked him up, he was just really hungry, not tired. We also had a group meeting with the grade 1 teachers and they explicitly told us that this is no longer kindergarten! The kids won’t be babied, told what to eat or to go to the bathroom. They are also be going to be doing a lot of work, learning and even tests! So kids (and parents) be warned! 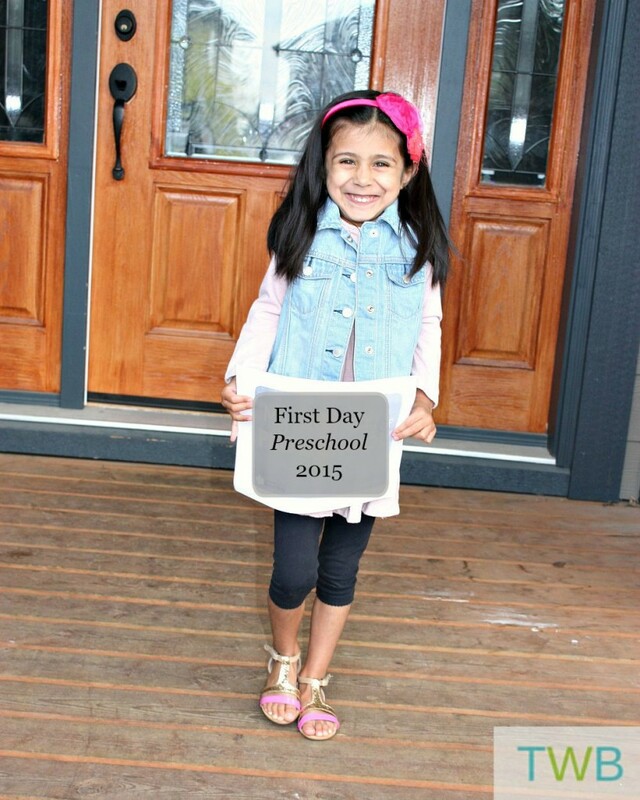 Kyah started her second year of preschool, three mornings a week. She was super excited to go! On her first day, she hugged me goodbye and walked right into her class and made herself comfortable. It is so great to see how much she has grown and gained independence since she started preschool last year. So far it’s been a good start. It should be a fun and interesting year, that’s for sure. How did back-to-school go for your family?